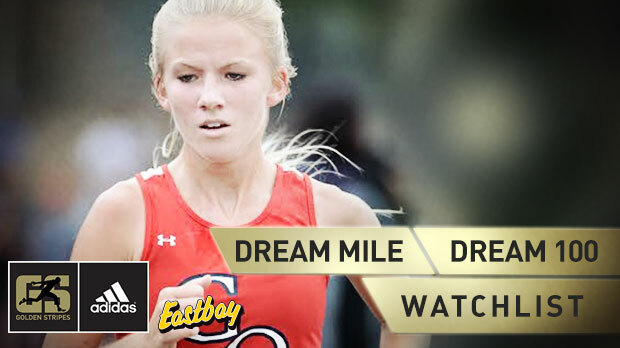 Check out the Watch List for the adidas Dream Mile & Dream 100 on Flotrack! 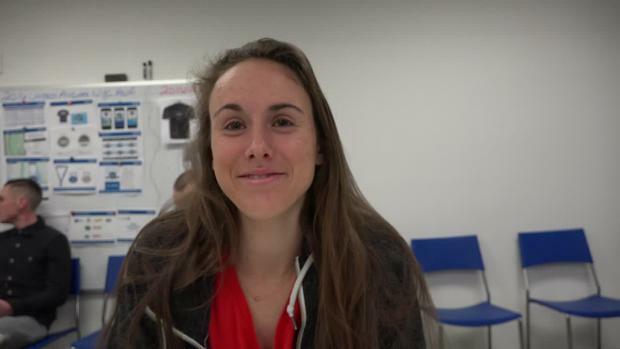 As part of our coverage of the adidas Golden Stripes tour, Alexa Efraimson was visited for a video feature in the early stages of her junior season of outdoor track as she preps for a big stretch of races that ultimately will lead her to running in the high school girls Dream Mile race at the adidas Grand Prix on June 14th at Icahn Stadium in New York. 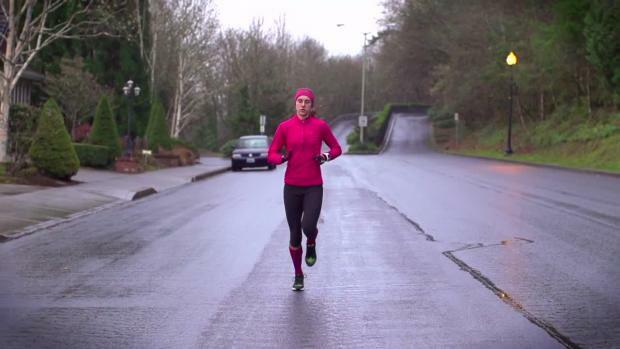 The Camas High School (WA) junior Efraimson is considered by most to be the country's top high school amateur status distance runner. 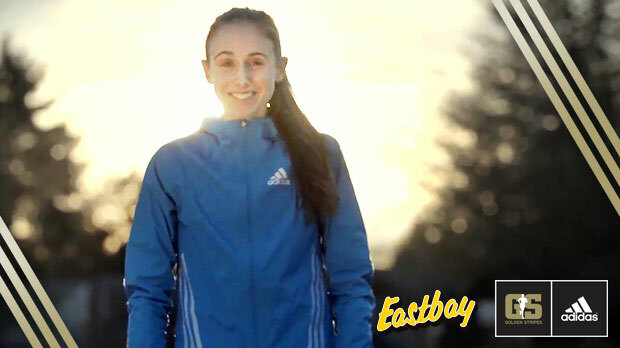 This past indoor season, Efraimson ran the fastest 3000 meter time ever in United States high school history with a 9 minutes flat performance at the University of Washington Invite and then moved up to #2 on the US high school all-time list in the girls mile indoors with a 4:32.15 sixth place finish against the pros at the Millrose Games. 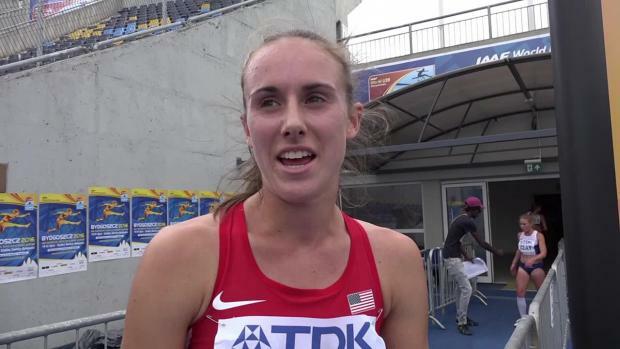 She finished off her indoor season with her second national title of her high school career in the mile at the New Balance Nationals Indoor in mid March at the New York Armory. 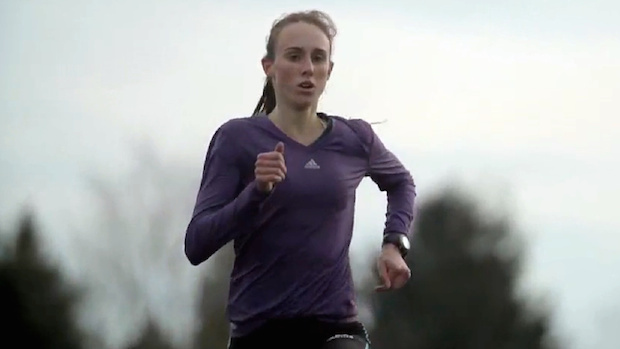 Her first national title came in a thriller at the Nike Cross Nationals in December with a 16:50 5K come from behind victory at Portland Meadows in Oregon after her previous signature performances were state titles in her home state of Washington as well as a runner-up finish in the 800 meter run at the New Balance Outdoor Nationals. 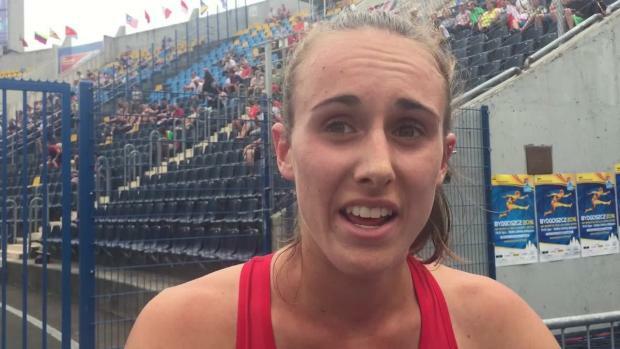 However, the stage was really set for Efraimson to become the next big thing in American high school distance running as she is today two years ago as a freshmen running in the adidas Dream Mile and recording a fourth place finish against the nation's top prep milers and a remarkable time of 4:42.41 as a ninth grader. 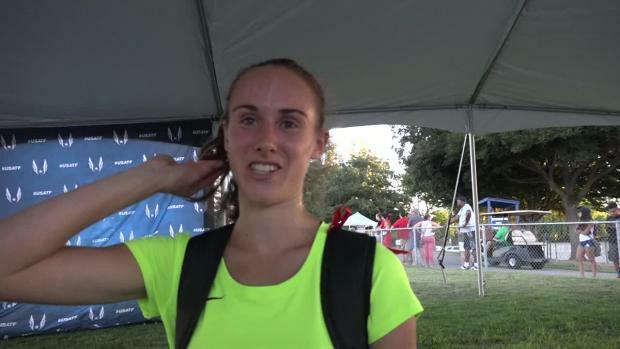 Next up for Efraimson this weekend is the Arcadia Invitational 3200, which arguably might be the best high school field ever assembled and it will be an all out assault on the sub 10 minute barrier by not only Efraimson but a trio of Californians in Sarah Baxter, Bethan Knights, and Anna Maxwell that have run between 10:07 to 10:11 this spring. 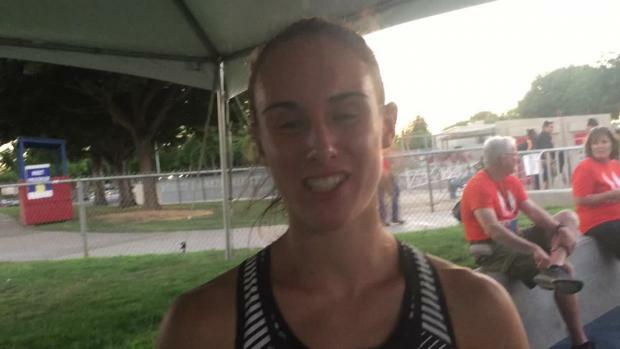 It is not every day and in fact can go decade or more before witnessing high school girls run in the 4:30s range in the mile and under 10 minutes in the 3200 potentialy, which Efraimson potentially could add to her growing historic lore before this outdoor season is over. 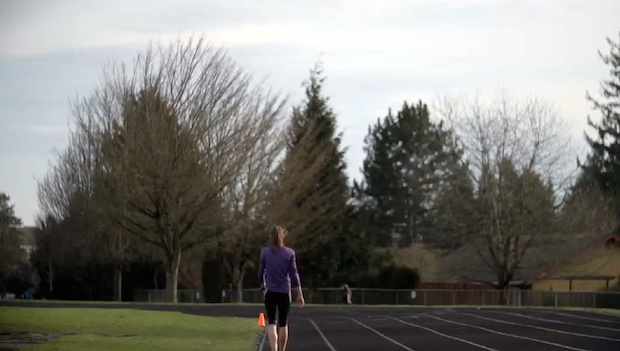 And to think....she still has another year of high school to go! 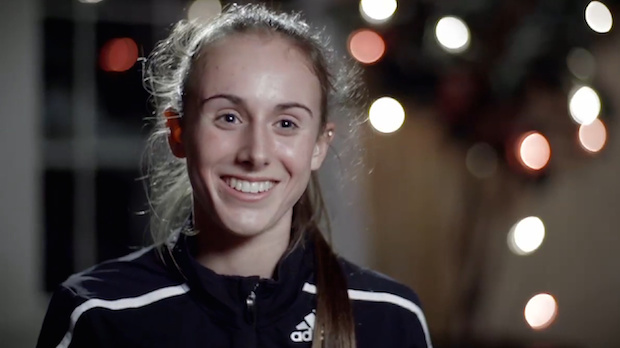 But until that big race this weekend at Arcadia as well as the highly anticipated adidas Dream Mile in New York City at season's end, get hype for the great potential that lies in Alexa Efraimson in this outstanding featured video below sponsored by adidas and produced by Flotrack!